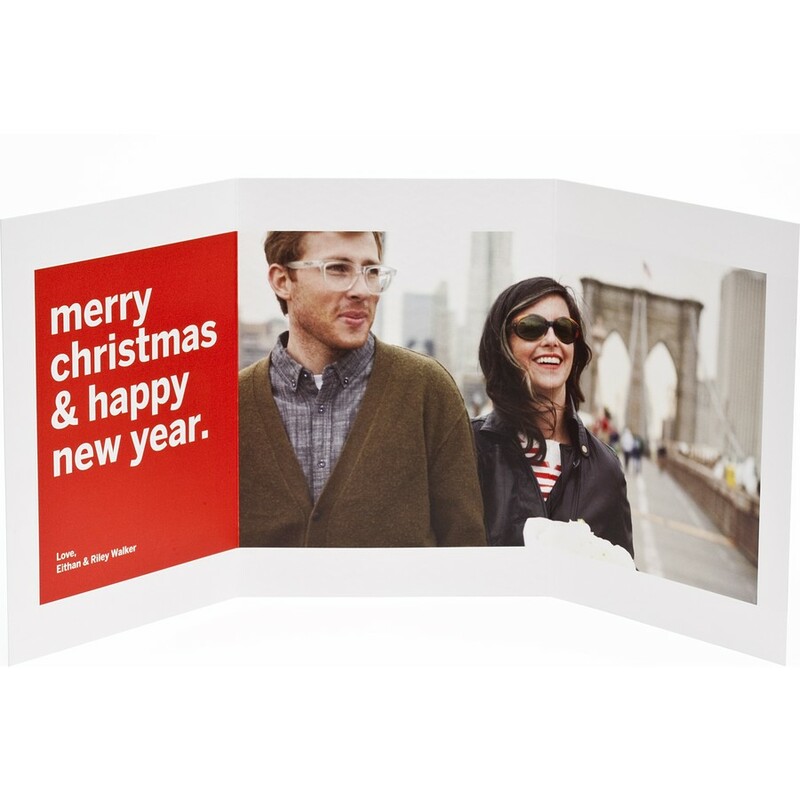 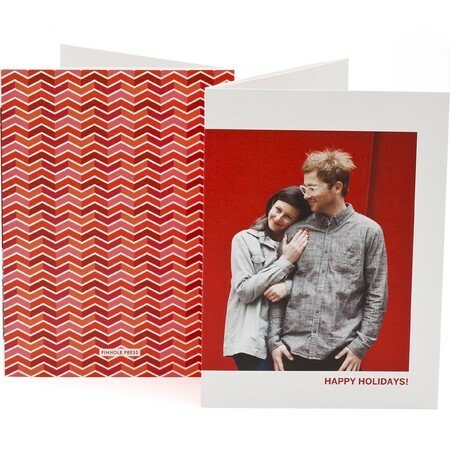 Celebrate the holiday season with this trifold photo card. 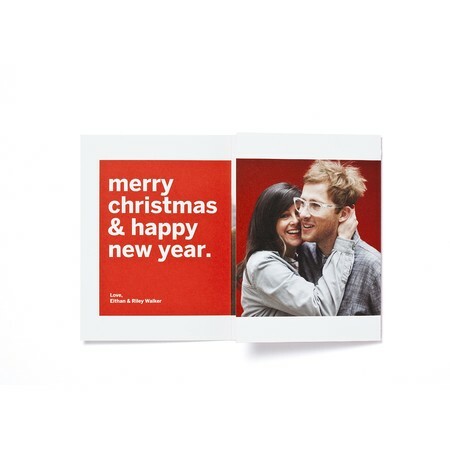 Printed on premium paper, this chic card will stay on the mantle all year long. 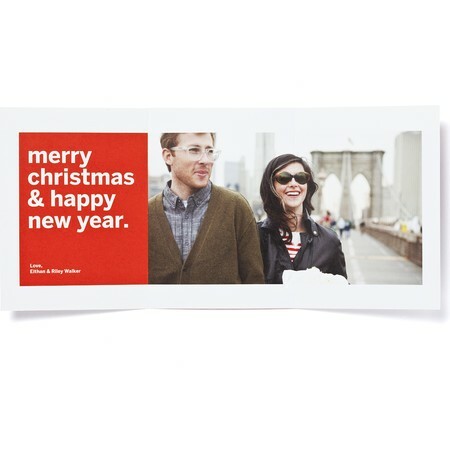 Displays 3 photos.